Fishing Jokes have been placed on pause for now... But they will be back because there's a lot of fishy stuff going on in Bots4. Stay tuned. Pirate Haven - 10/31/2017 - Month Energy Total: 8,684,898(x10.18) - Clan Energy Record. Silence is Golden - 11/30/2018 - Bot Month Energy Total: 1,153,965(x26.69)- Single Bot Month Energy Record. Silence is Golden - 03/14/2019 - 10 Million+ Energy - Life Time Energy Record. Member Cosby - Top Wins & Energy In The Clan - Clan Records. Member MarvelVsCapcom - Tournament Champion With Various Bots & Most Tourney Points In The Clan. - Clan Records. Member The Pirate - Top Level Bot In the Clan - Clan Record. 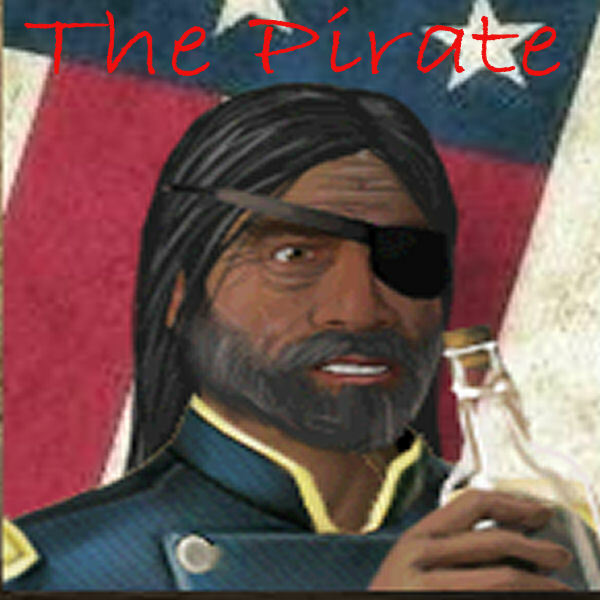 First Mate - Whom Ever The Hell We Want In That Rank. Special Ranks can be created if needed. Clan Profile Last Updated April 2019 by some clan member.